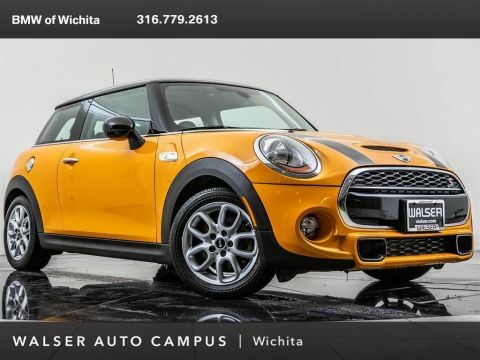 2016 MINI Cooper S, located at MINI of Wichita. 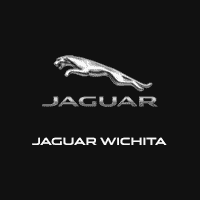 Original MSRP $37,450. 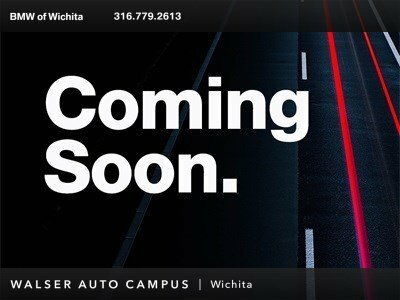 White Silver Metallic, Satellite Grey leather interior. 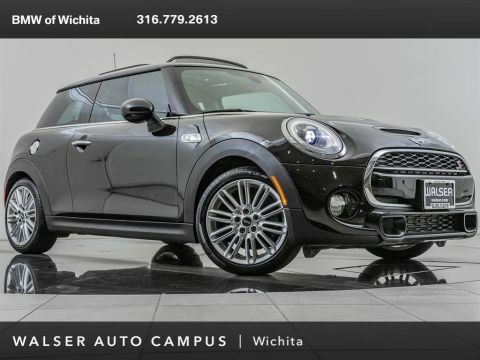 This local 1-owner Cooper S is equipped with the Fully Loaded package which is comprised of the Premium, Sport, and Wired packages. 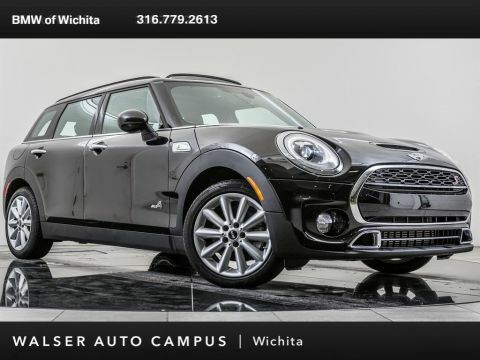 Package options and additional features consist of 17-inch wheels, MINI Head-up display, Active driving assistant, Rear park distance control, Navigation with a rearview camera, LED headlights with cornering ability, Panoramic moonroof, harman/kardon sound system, and Heated front seats.